First of all, don’t ask me about the photo above ^^. 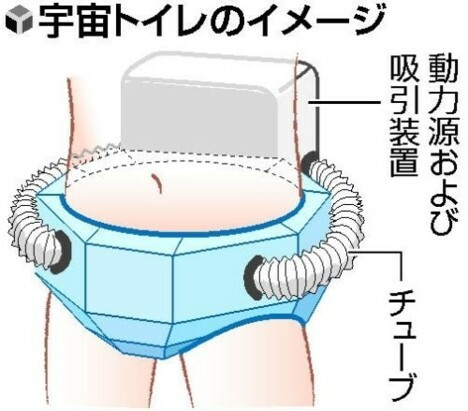 I don’t know what that is… I think it’s some Japanese invention for a toilet diaper or something- I just found it on google and thought it’d be a cool image to go with my pee pee story. Ok, so today I went to Joe’s Shanghai Restaurant to eat some 小笼包 Xiaolongbao- which may I mention is splendidly delicious, especially at Joe’s. 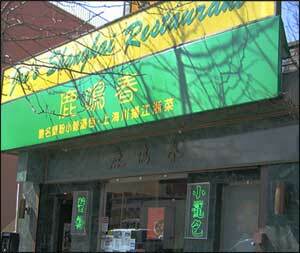 Like if you’re ever in the area, you should hit it up- definitely worth your money and satisfies your appetite. After I’m done eating, I head to the restroom to wash up before I leave. The restroom at Joe’s is very small- only 2 stalls. I see the inner stall open so I go ahead and push the stall door- ONLY TO SEE A BOY IN THE MIDDLE OF PEEING. Dude, I was in the right restroom (for women) and there was a freaking little asian boy peeing… in the wrong bathroom. No, no, his MOM took him with her to the female restroom… and HE DIDN’T EVEN LOCK THE STALL. I was in utter disgust- like DUDE WTF (to the mom of course). Seriously, like watch after and clean up after your child if you’re going to take him to the FEMALE RESTROOM. That was so gross- I couldn’t even pee properly for the first 30 seconds I was in that stall because it reeked of little boy pee and his mom in the stall next to me kept calling his name… repeatedly. After I came out of the stall, I practically showered. I balled up paper towels and added some water to them and started cleansing myself just in case specks of little boy pee got on me. I’m pretty sure this story was a little TMI for some of you, but I just had to get this story out to the world. Like, seriously, beware of little incompetent boys who don’t lock their stalls in the female restroom. By the way, the little boy wasn’t even that little… he looked 8-9 yrs old… when you’re that old, your mom shouldn’t be taking you to the female restroom. I understand little, little kids but not 8-9 yr olds.